Theory Studio is a weekly class for adults to learn more about music theory, harmony or composition in a group setting. 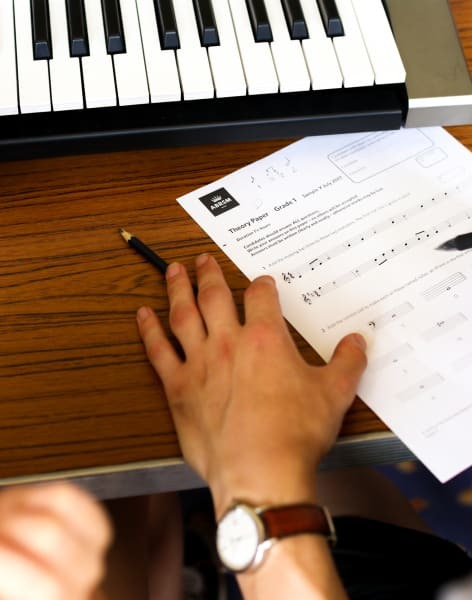 The course is flexible across many levels of experience, with each student generally focussing on their own work - whether preparing for an ABRSM music theory grade exam, arranging a song for choir, experimenting with composition, or studying harmony. During the class the tutor will circulate to give individual support, and address the group when it would be helpful for everyone to learn more about something - for example notating triplets, or identifying cadences. 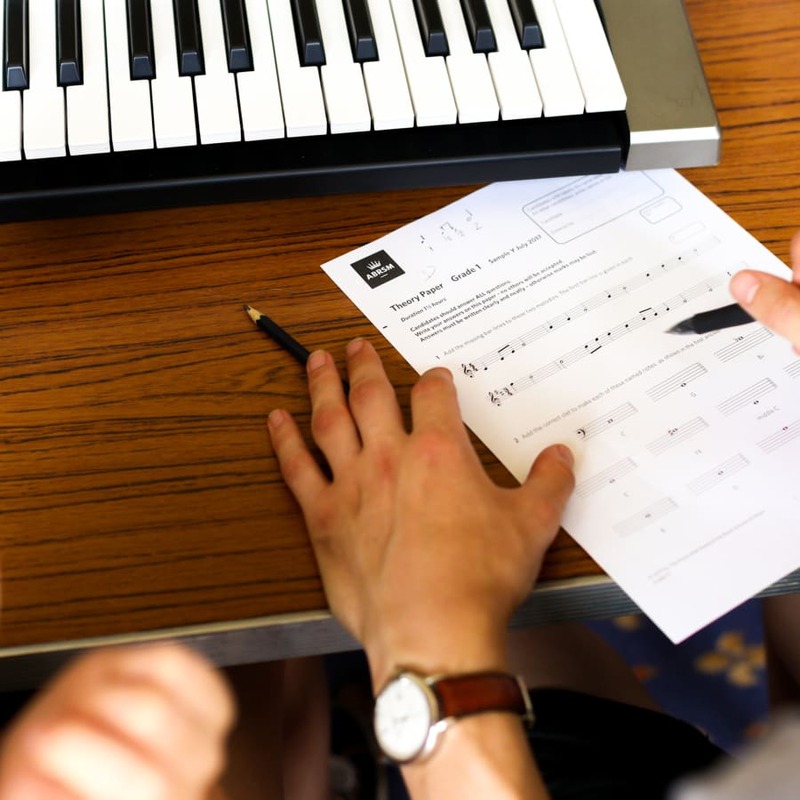 • Prepare for ABRSM or Trinity College London music theory music exams • Consolidate understanding of notation and theory • Learn about what's happening behind the notes you play! • Arrange music for different instruments, voices and ensembles • Develop and refine composition techniques • Learn about harmony and counterpoint at foundation, intermediate and advanced levels • Learn from an active composer with a degree in composition from one of the major London music colleges. The course is suitable for adults at grade 2-8+ standard in an instrument, voice, or theory. Message us if you aren't sure whether it's for you! 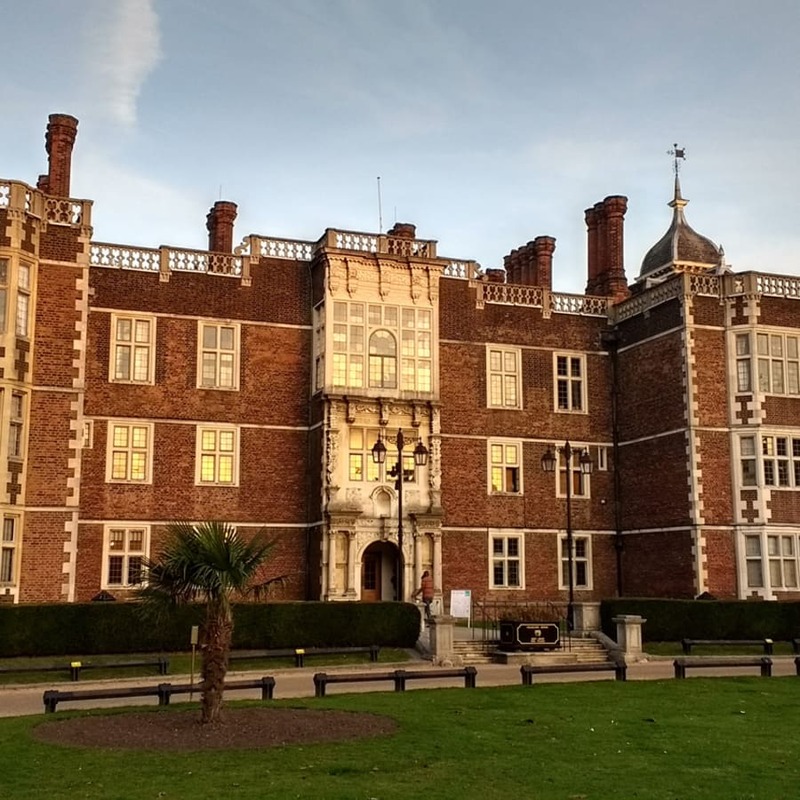 Greenwich Music School (GMS) is a registered charity and a centre of excellence in music education. 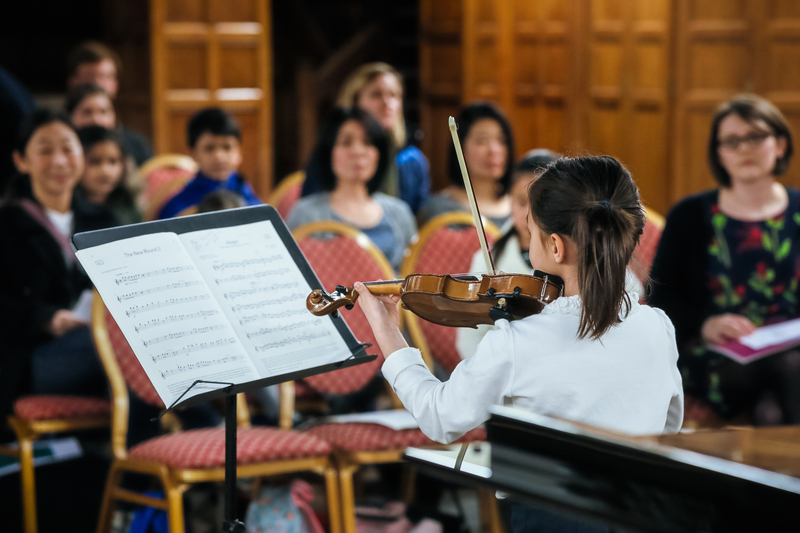 GMS teaches over 200 adults and children every week, with instrument and voice lessons, group courses and ensembles, an early years department, professional training and special projects. The organisation offers the same high quality of music education to students of all ages and levels - from toddlers to professional musicians.